Have you ever told someone you will arrive somewhere in 10 minutes and actually get there in 45 minutes? Worry no more! With Almost There, concentrate on getting to your destination and let the app communicate to your friends and family how much longer you will be. Great for teenagers and parents alike, notify parents when you arrive at your destination and remove the worry of travelling. With fully customizable SMS messages, you can communicate to your friends and family in your own wording, style and language. Almost There uniquely identifies the length of your trip based on the method of transportation you are taking - Driving, Walking or taking the Transit - and the current traffic conditions. The app is a "set it and forget it" style application, meaning, you set your destination and start your trip - the app will take care of everything else. 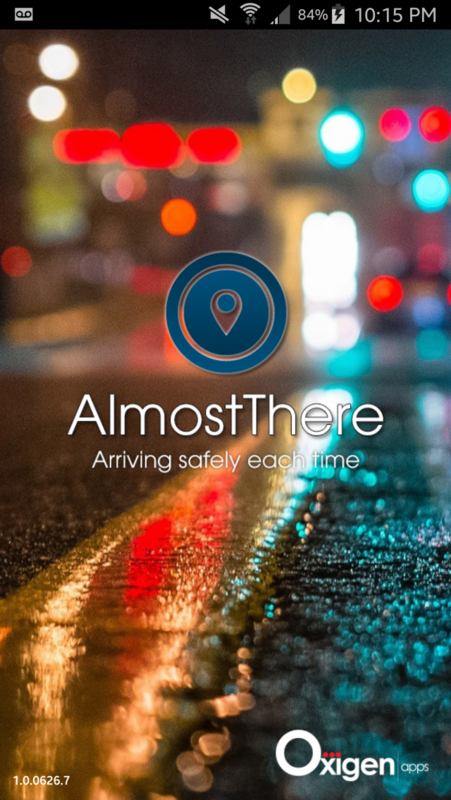 Almost There provides many amazing features to make the app easy to use and provide a solid experience. As always, if you have any ideas or recommendations on how you would like us to improve your experience with Almost There, please contact us.